Utah Lake Boat Serices for Utah County, boat storage, shrink wrap, winterization and VIP service at Lindon Marina. 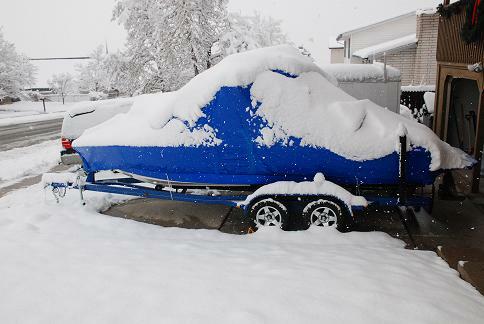 Boats, RV's, Manufacturing , Construction Goplay Utah Lake offers shrink wrap and winterization services perparing your boat for winter storage. Minimize upi winter damage and save on spring maintenance and prep for summer. If you don't have a garage or indoor storage don't fret. Your boat can be safely store outdoore with the proper extra seal air tight layer of skin. Reduces on moisture and mildew because each job is vented so that it can breath. Shrink Wrap cover give your boat protection that is 100% waterproof, is impossible to blow off and can with stand heavy loads of rain or snow. Most boats are 14 per ft. Boats $186.24 $345.66 573.66 $14 per ft. Tournament Boat $186 $345.66 $573.66 $14 per ft.
Inboard/Outboard $186 $355.66 $592.65 $14 per ft.